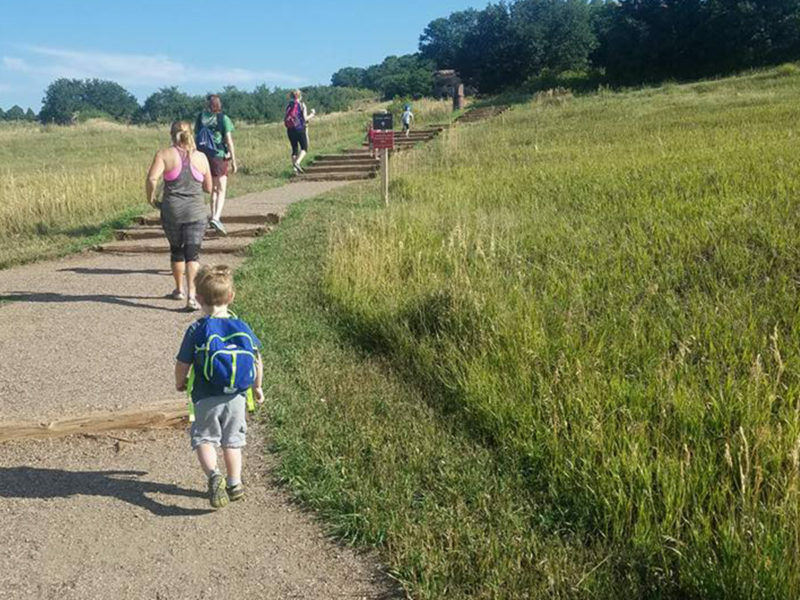 No off-trail use permitted at South Valley Park. 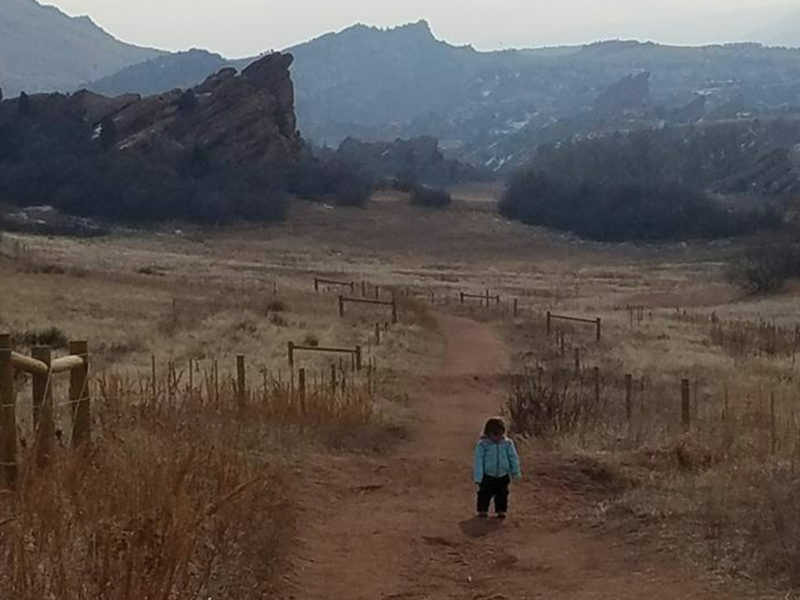 South Valley Park has dramatic red sandstone spires and stunning views of craggy outcroppings. 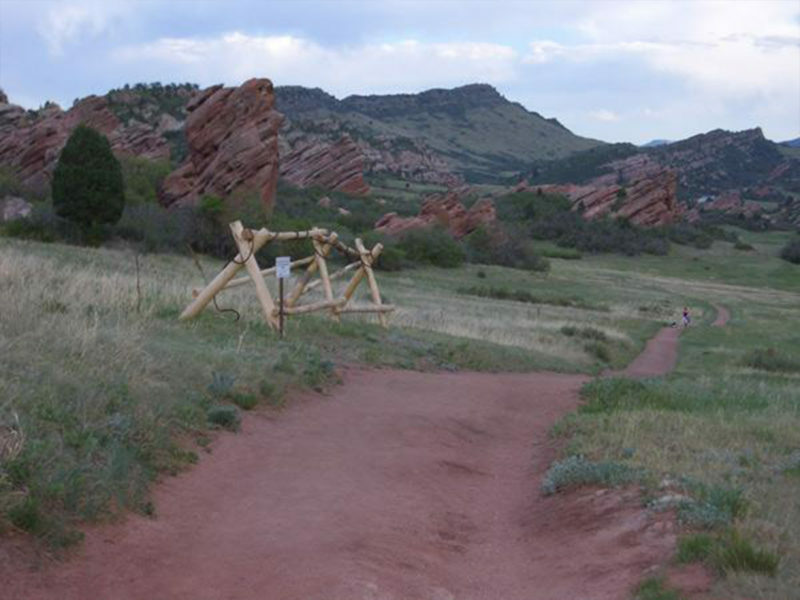 The trails are well-suited for beginning mountain bikers, and hikers who prefer more level terrain. This park is an on-trail only experience; do not climb on the delicate sandstone formations for your own safety and to protect these highly erosive surfaces. The northwest section of the park is set aside as a Sensitive Area closed to public use to protect nest sites. 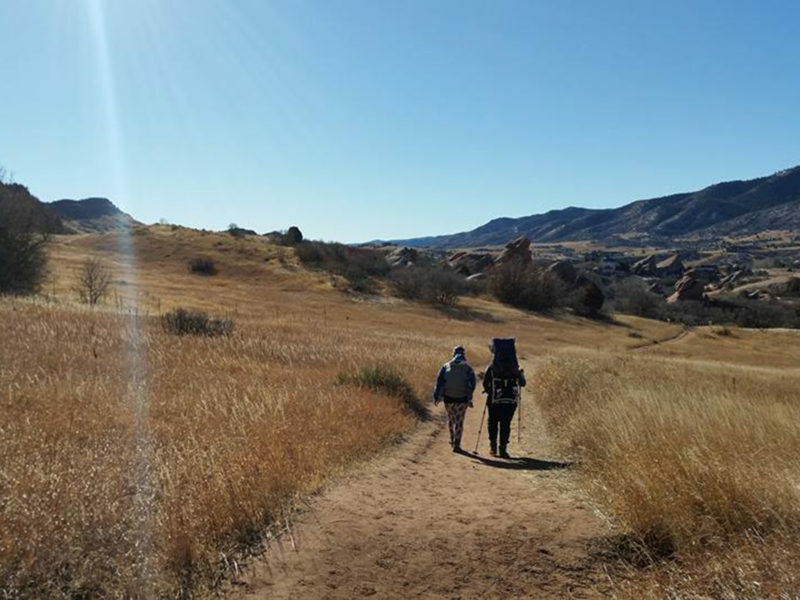 This is a great, relatively flat hike with gorgeous views. 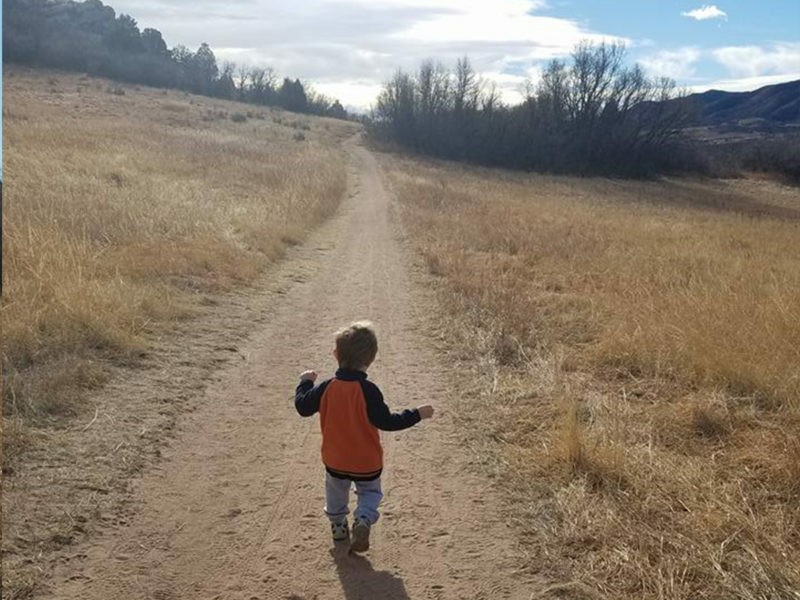 Perfect for building up endurance in little hikers. This trail is also relatively stroller friendly. 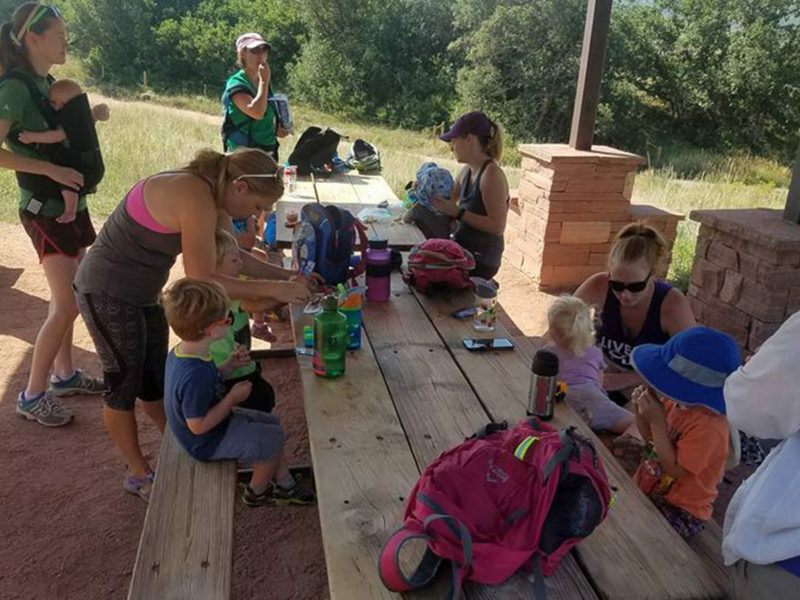 There are bathrooms at the trailhead and covered picnic areas. There is almost always some kind of wildlife around and lots of birds use the rocks for their nests. There is a main lot at the trail head. From hwy 470 exit Ken Caryl and drive South. Continue onto Valley Pkwy, the parking lot will be on your left.